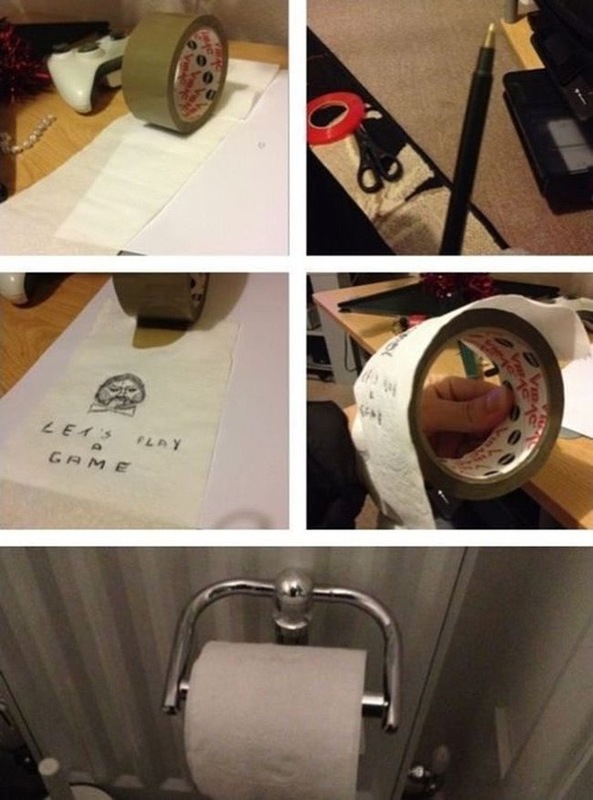 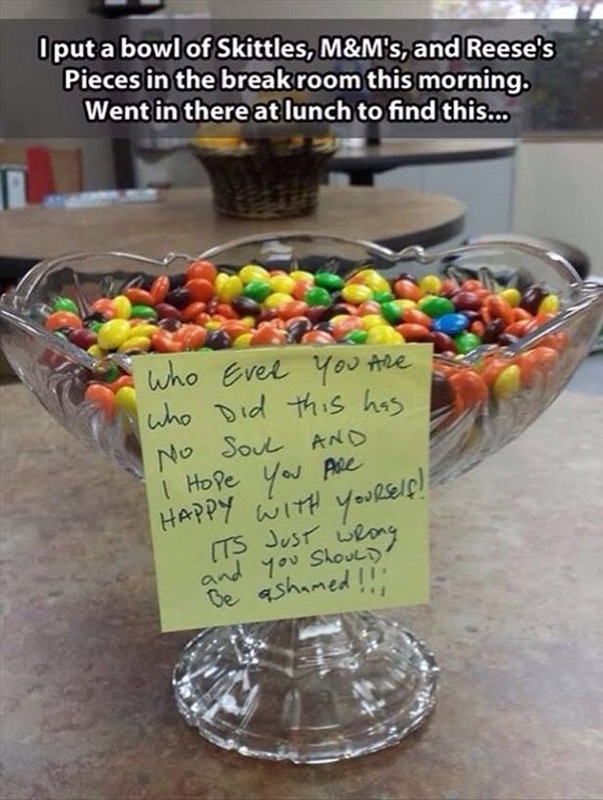 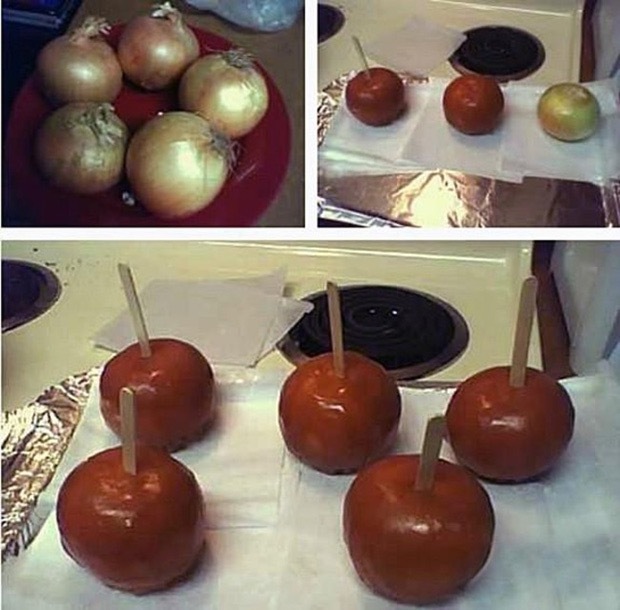 April fools is long gone, but it’s never too late to pull a great prank on friends. 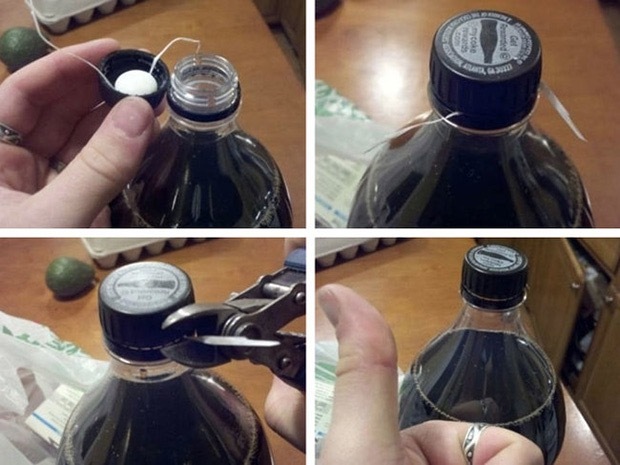 If you are looking for some good ideas about it, you are in the right place. 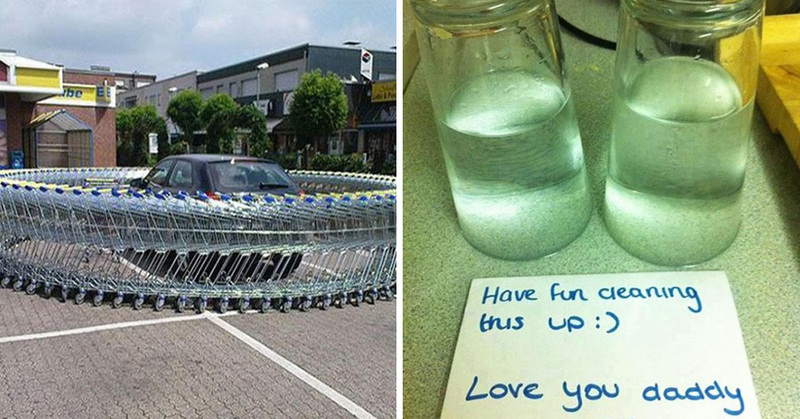 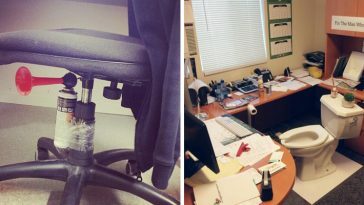 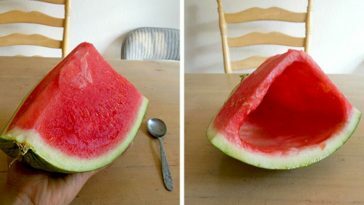 There are just so many ways to have fun, and these 23 funny pranks to do on friends are what it takes to have a good laugh together. 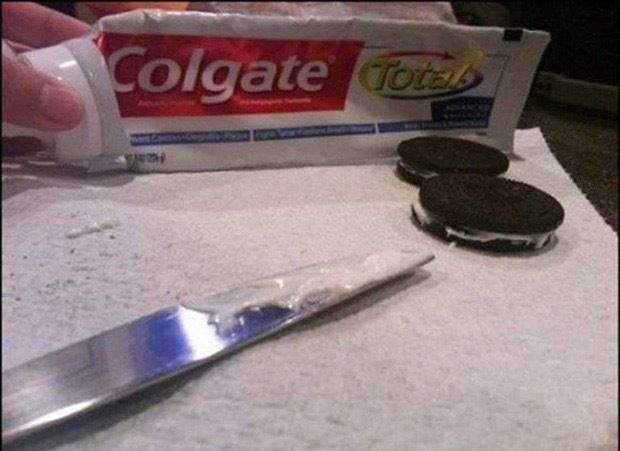 Whether you are ready to commit to an elaborate plan and pull the greatest prank of all time, or you just need a quick prank idea to go, we got your back, as in this list there is just the right idea for every flavor. 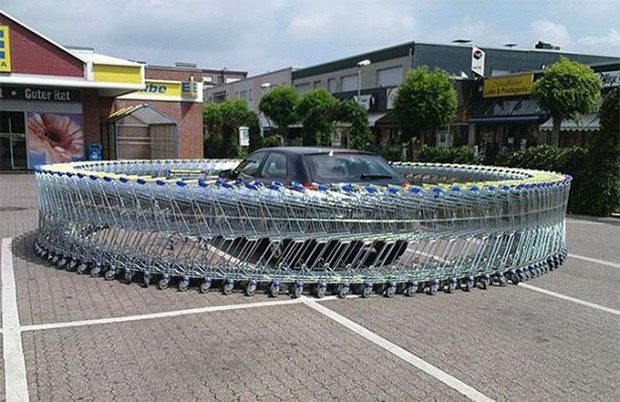 Some of these are simple and brilliant, while some others are a bit more articulated to organize, but if done in the right way they will certainly be the most satisfying. 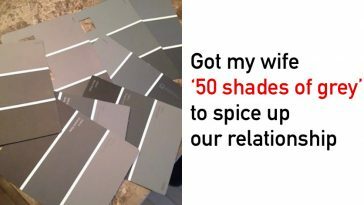 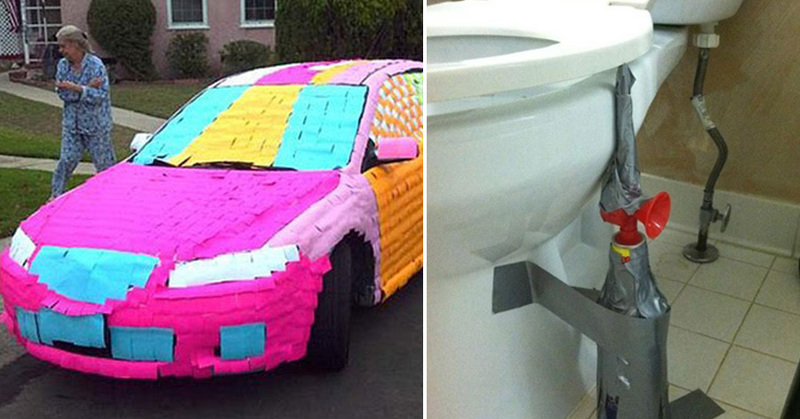 53 Hilarious April Fool’s Pranks That Took The Game To Another Level. 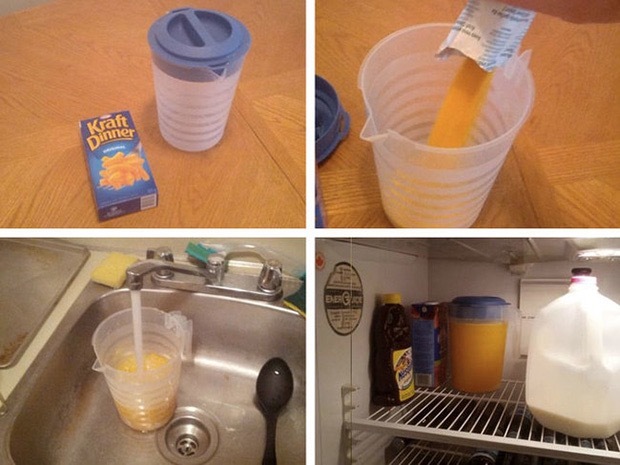 #6 Is Just Brilliant. 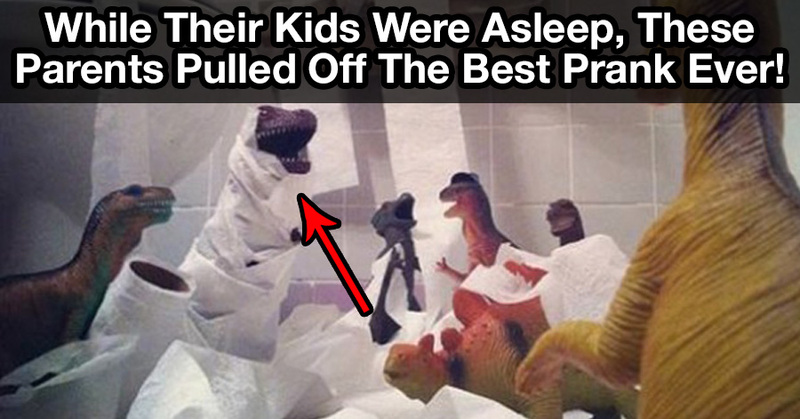 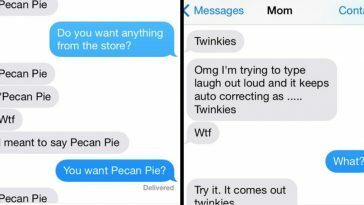 While Their Kids Were Asleep, These Parents Pulled Off The Best Prank Ever!